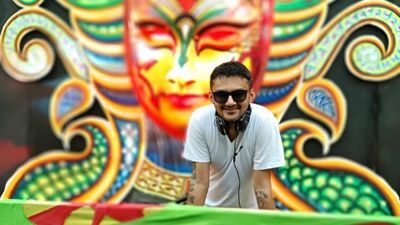 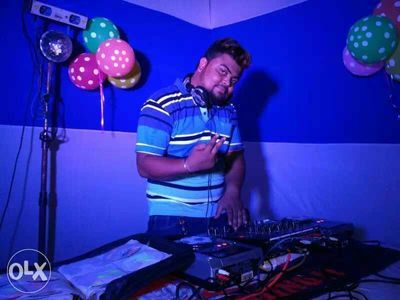 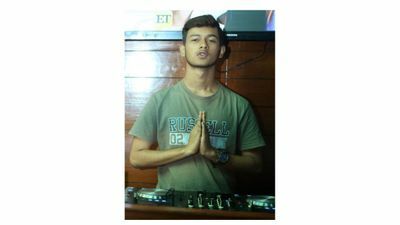 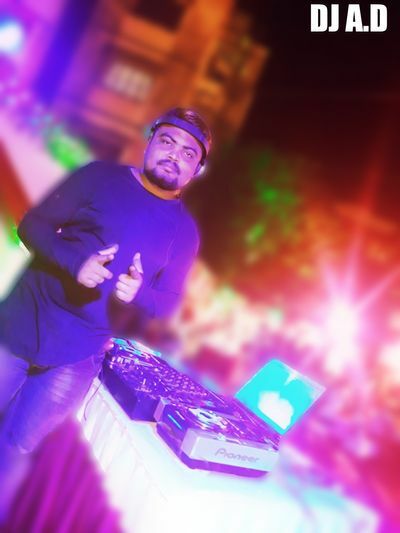 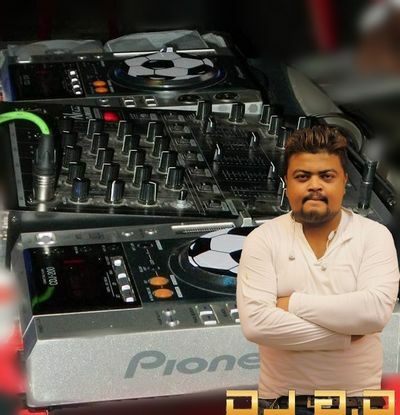 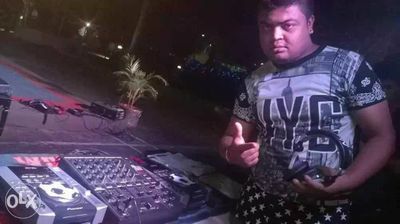 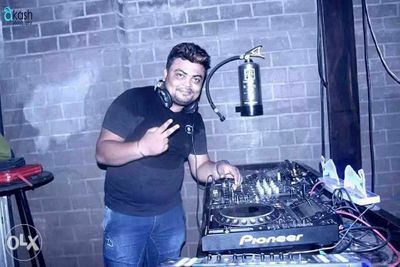 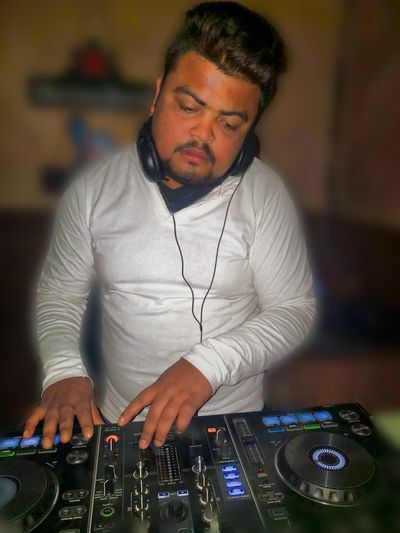 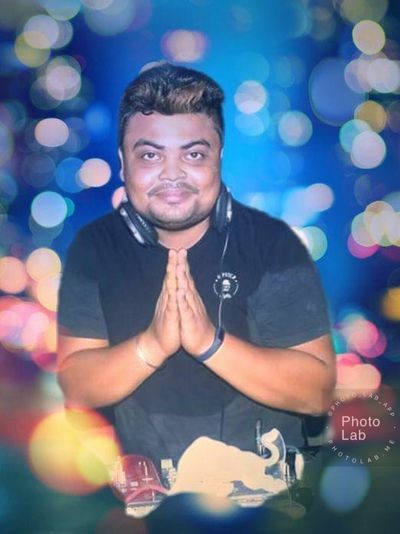 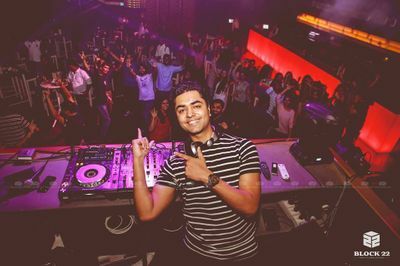 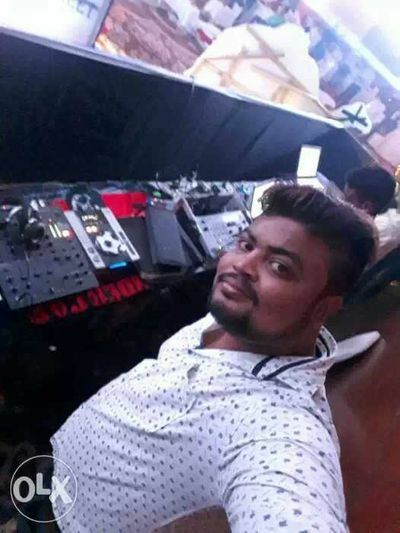 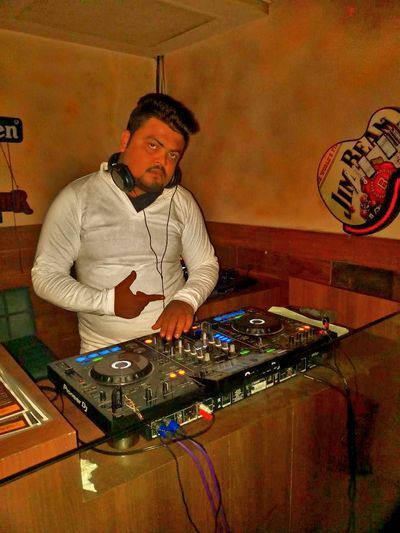 Hi, I am a professional dj based in Kolkata. 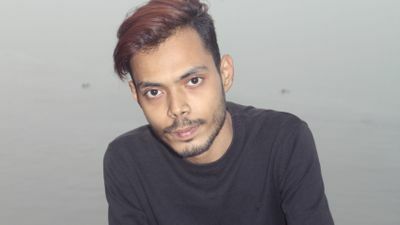 To see more of my work look at my facebook or Youtube page. 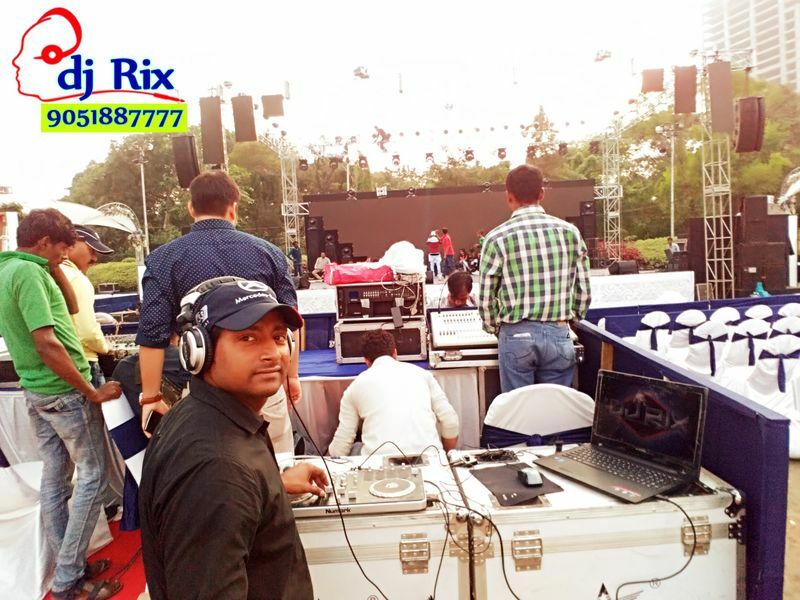 For any queries or special requirements contact me. Also, For booking call on the given number.